Showcasing artwork that features wildlife and honors all those majestic creatures that share the good earth with us. We are celebrating our 5th anniversary by lending a helping hand to endangered species. 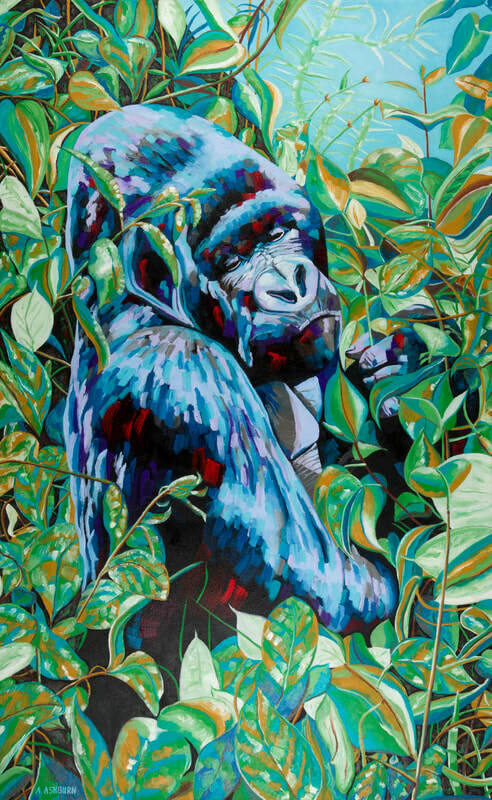 This show is a fundraiser and Art on 30th will be joyfully donating to Global Conservation Force. Event to be covered by NBC Channel 7 News.